The white shark is the Earth's largest predatory fish. This species has successfully thrived for more than 11 million years, with its immediate ancestors dating back more than 60 million years. Often described as the ultimate shark, the great white shark is a powerful apex predator. 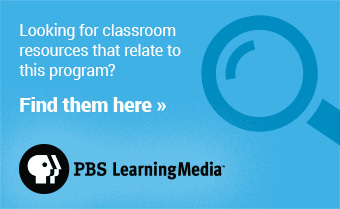 When hunting, they rely on the element of surprise, ambushing their prey from below. They are warm-blooded fish, which allows them to swim faster and for longer than cold-blooded sharks of similar size. Distribution: They're found mostly in temperate waters and range from Southeast Alaska to California in the Pacific. Journey to Monterey Bay: Our great whites have arrived at the bay from Hawaii and Los Angeles as part of their two year migration. 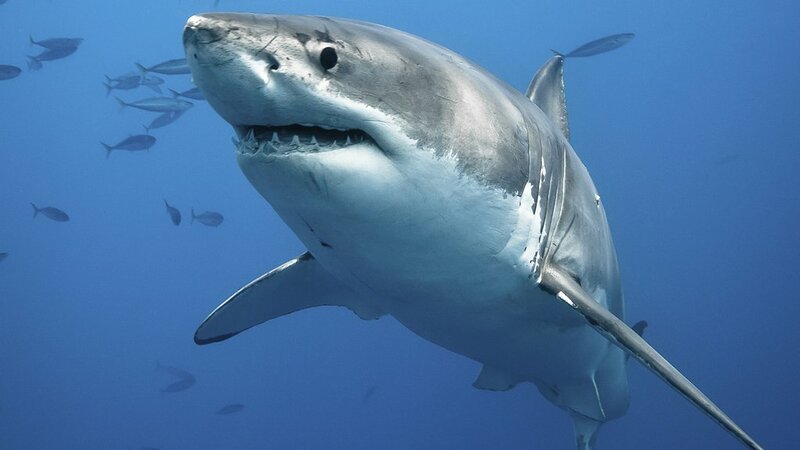 ● Great whites are the largest predatory shark on Earth. ● They can communicate to each other with intricate body language. ● They give birth to live young. 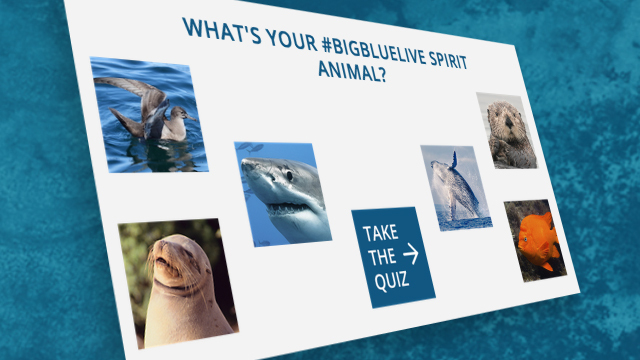 Take the quiz to see if you're #TeamOtter, #TeamHumpback, #TeamWhiteShark or more and share your result with #BigBlueLive!